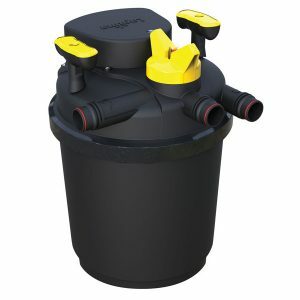 All ponds will benefit from the addition of a filtration system. Filters keep ponds clean, clear and healthy. 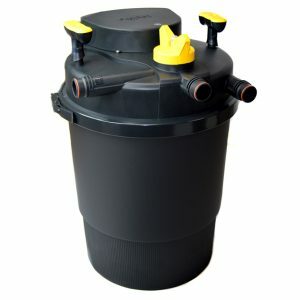 Laguna offers a variety of filter systems for many shapes and sizes of ponds that will keep your pond healthy and clear. 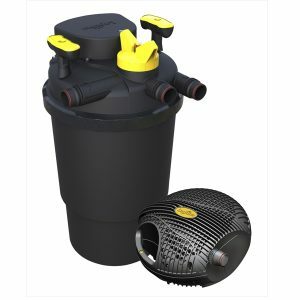 Pond filters and UVC clarifiers keep ponds clean, clear and healthy. 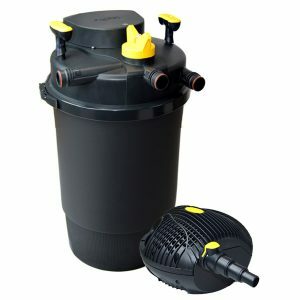 Laguna’s range of high performance filters provide powerful and effective filtration for a huge variety of pond sizes. 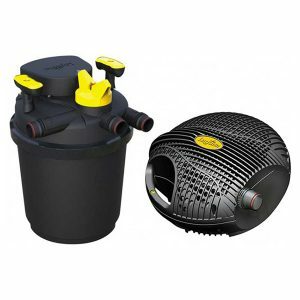 These can be combined with our UV sterilizers to ensure a clean and crystal clear pond. 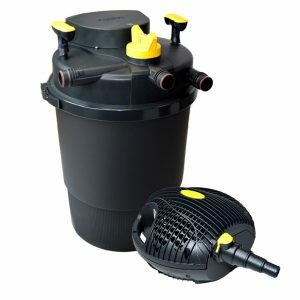 If you need help choosing the right pond filter for you, first calculate the size of your pond, then choose the type of filtration you need using the descriptions we have provided for each type of filter. 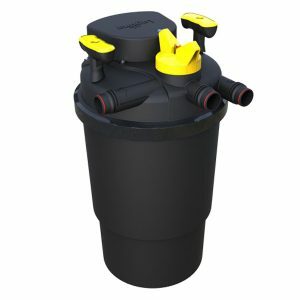 If you are concerned with how to clean your filter, our very popular Pressure-Flo pressurised pond filter has a unique backwash system which enables you to perform routine cleaning in seconds without opening the canister.